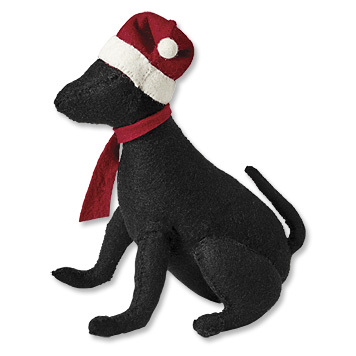 It’s that time of year again when Petswelcome presents its annual Holiday Gifts for Dog Lovers. These gifts cover the gamut, starting with helpful items you can use when you’re traveling (’cause that’s what we’re all about!) 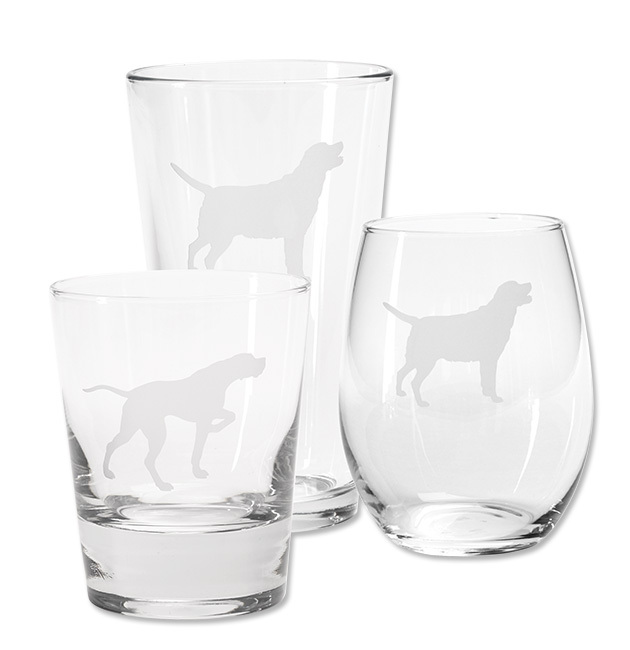 to cool accoutrements that either a. make you and/or your dog look better or b. involve the imbibing of alcohol. Then there are those gifts that are just frivolous, fun and unique, ones let you celebrate just how important your dog is in your life. 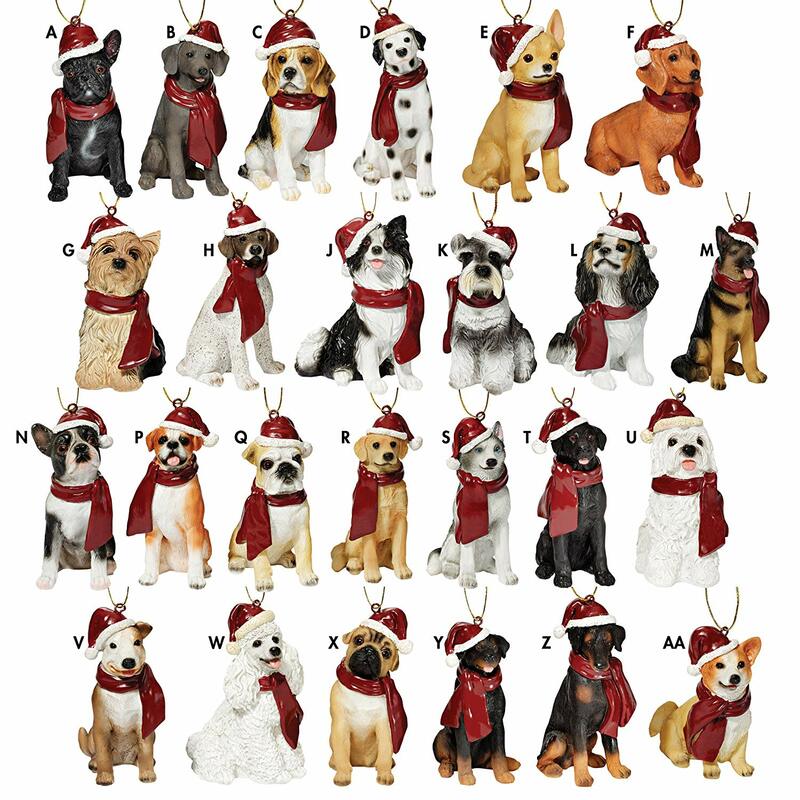 So, don’t leave it up to Santa; make sure you find the perfect gift for your favorite dog or dog lover this holiday season. 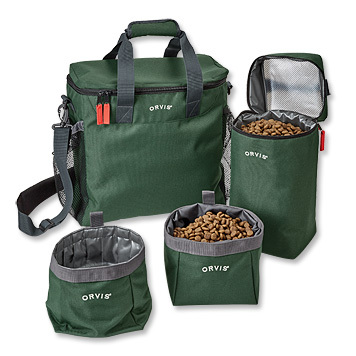 Dog food container, water and food bowls plus a nylon canvas travel bag that will allow you and your pet to cover to hit the road prepared and in style. 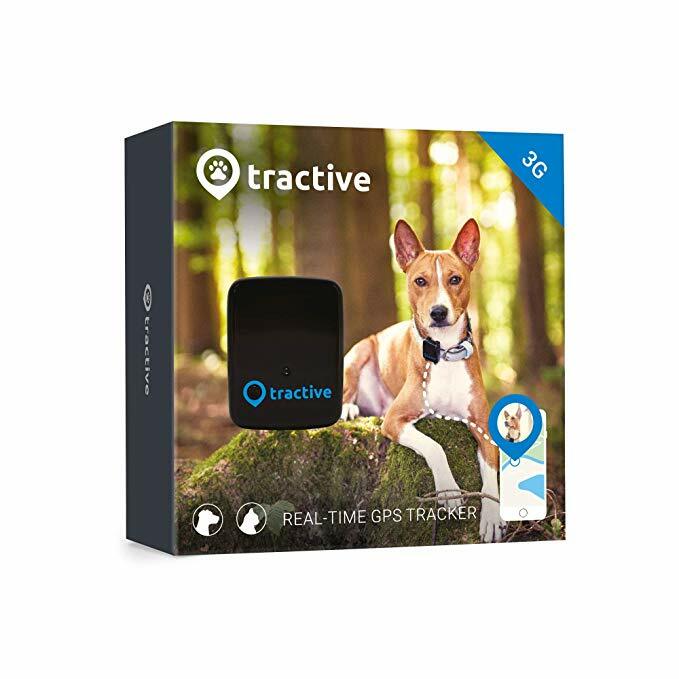 Whether he wanders from your yard or you’re far away from home traveling with your dog, this collar will give you peace of mind, knowing that, if by chance, he gets away, you will be able to find him. 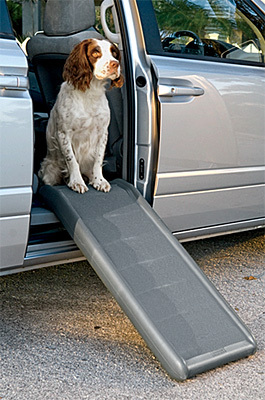 There’s always the temptation drive your car without securing your dog. Don’t do it. 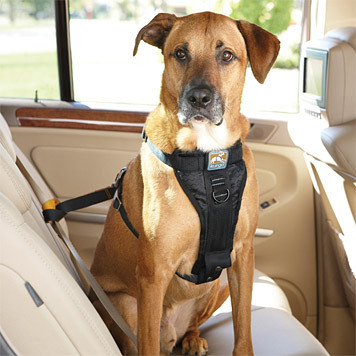 With this harness you can feel confident that your dog will be safe upon arrival and be ready to take on all the exciting adventures that await you at your new destination. One of the most convenient and comfortable crates we’ve found. Constructed with a strong tubular metal frame, it folds down after use and has a carry handle for easy portability. 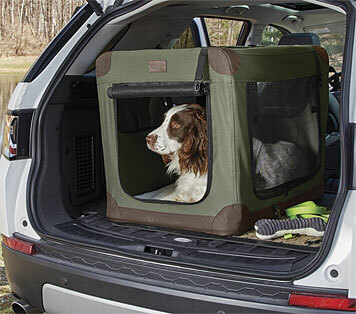 Have an older dog that needs help getting in and out of the car? This ramp is perfect because it weighs only 7 lbs. and supports up to 200 lbs. Has a non-slip walking surface for stability. 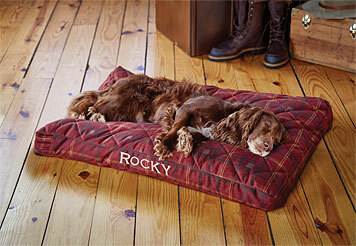 Our dogs love this bed because it allows them to stretch out fully and the comfortfill holds its shape without flattening out. “Fashion fades, only style remains the same,” Coco Chanel said. So if your dog is gonna wear a coat, he might as well do it in style. 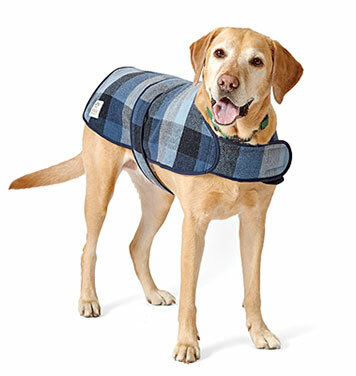 This coat works equally well on Madison Avenue or chasing birds on an open country field. 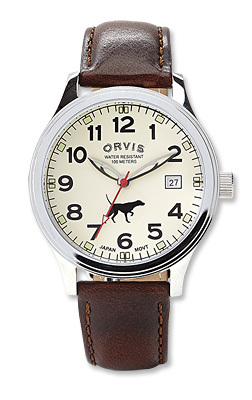 Time to take off that Apple Watch and go analog. There are a lot of advantages. No beeps, emails or tweets or texts. Just peace and quiet and a happy sense of independence. And, the best thing is, every time you check to see how blissfully long it’s been since you’ve been connected to the web, you’ll be reminded of your best buddy. Sweet! 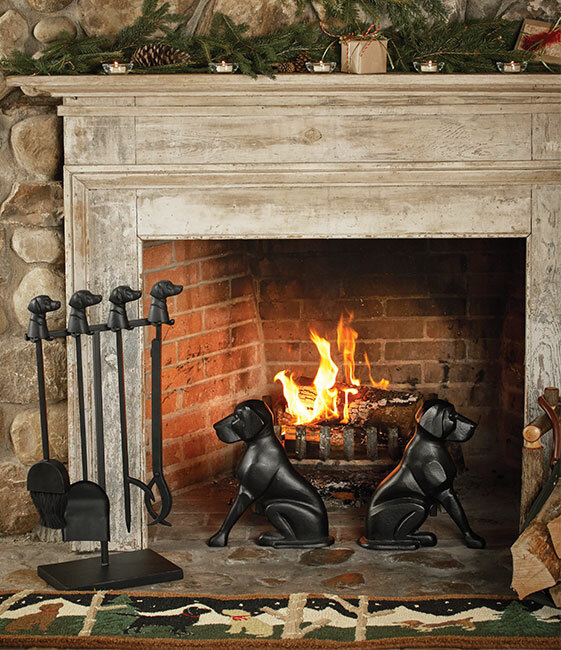 Sit by the fire. Pet your dog. Sip on your favorite aperitif. These glasses will help you enjoy the holidays in a timeless and traditional fashion. 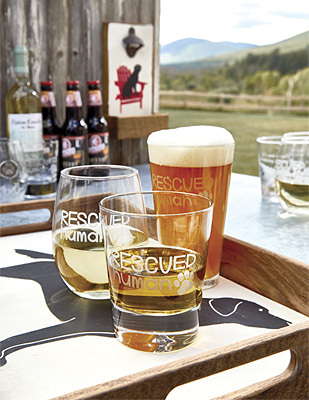 We like these glasses because they state a truth. Dogs rescue us. Not the other way round. A beautiful and enchanting rug to lay before your hearth. Some people like angels on their tree. Some people stars. We say a Black Lab tops them all. Want to find out more about your dog? Then this DNA test kit will do the job. 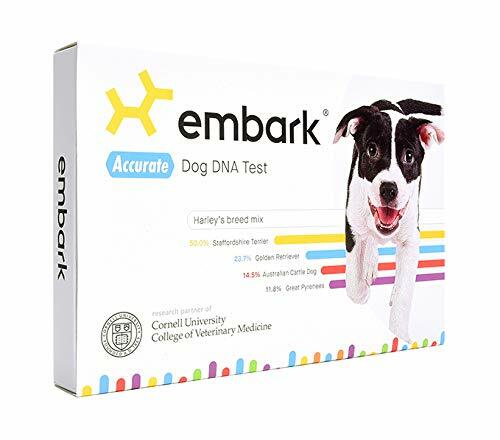 And the good news is that, unlike human DNA tests, you won’t find out that your father isn’t your father which makes for a more restful, pleasant and contented holiday season. Yup. 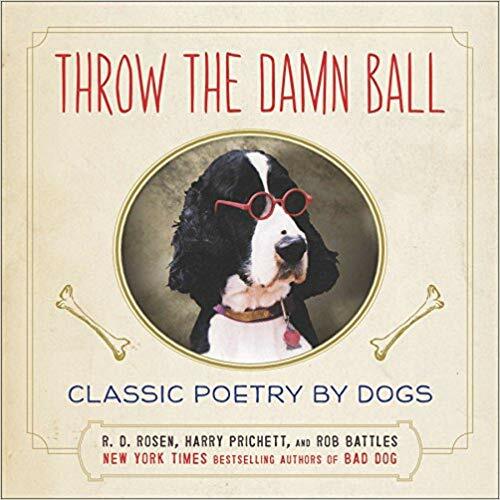 Poetry by dogs. We think you’ll like it. Okay. 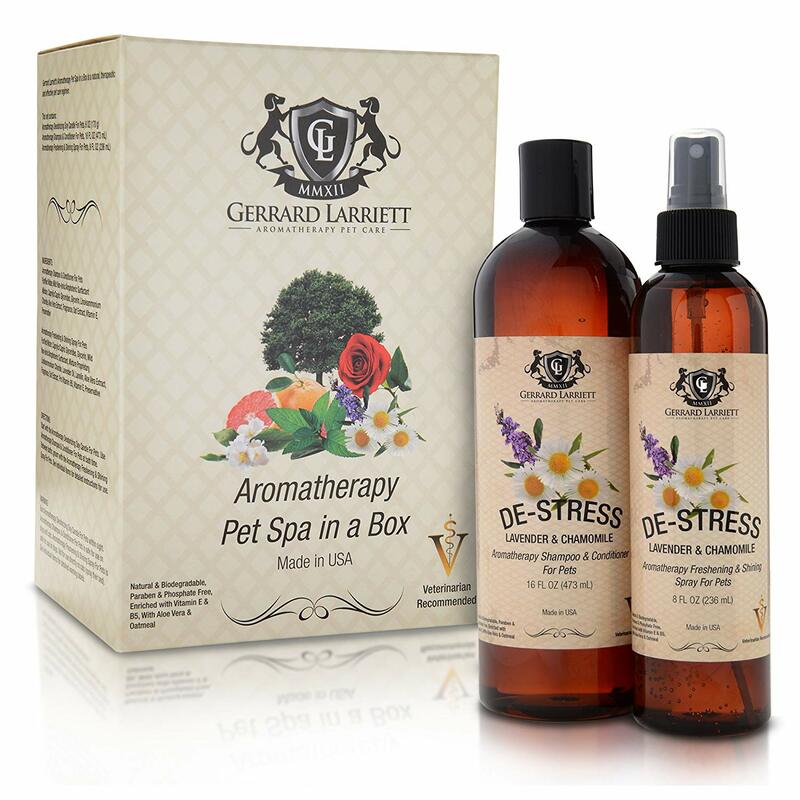 You want to pamper you pooch? This will do the trick. You can buy these individually but, like a potato chip, we bet you won’t be able to have just one. 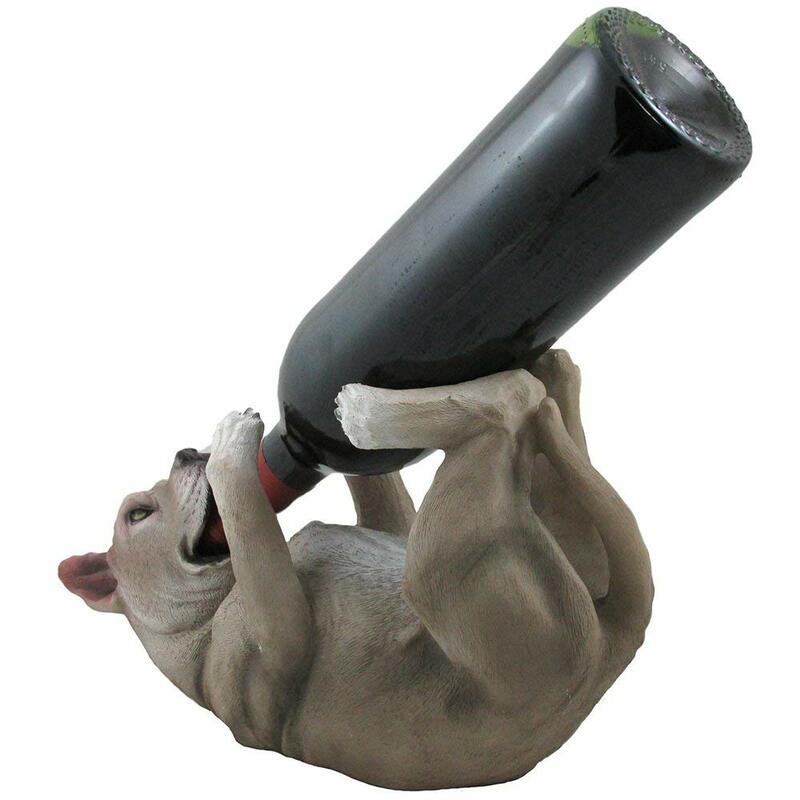 Got a Pit Bull lover or wine geek in your life? This gift will cover those bases. All of us at Petswelcome wish you and your animals peace, happiness and a joyous holiday season.